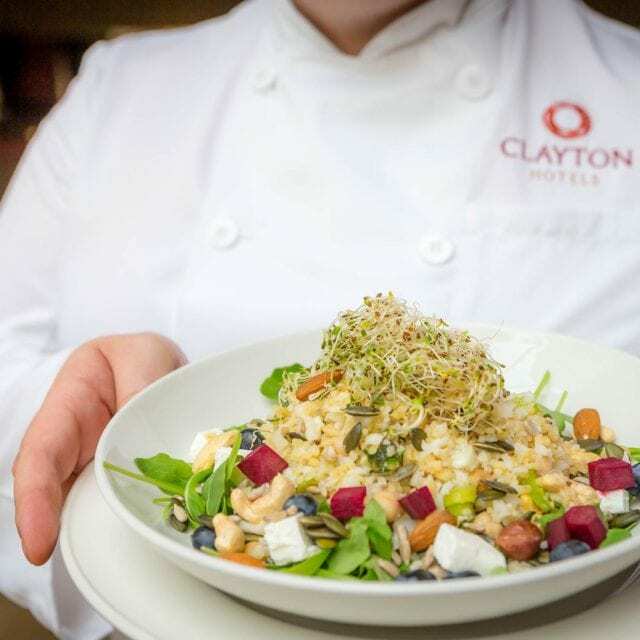 Clayton Hotel Silver Springs offers a choice of relaxing and welcoming places to eat near Cork. With an emphasis on high-quality Irish produce and fresh flavours, there is something to suit all tastes. Choose to dine in the stylish yet informal Gallery Restaurant or relax in the comfortable surroundings of the lounge bar. Enjoy a relaxing breakfast with a complimentary paper or grab a quick healthy bite before your busy day ahead. 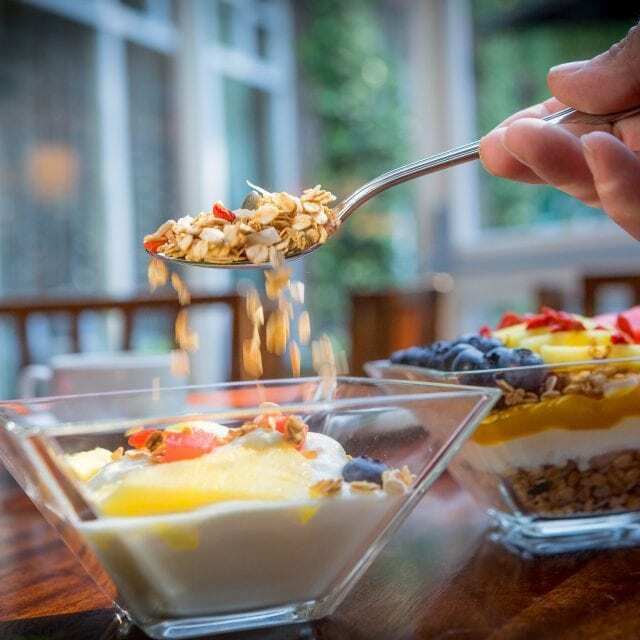 Served every morning in the Lower Gallery Restaurant, Clayton Vitality Breakfast is our new and healthier way to eat. With a nutritious menu packed full of vitamins, there’s still room for tradition, Irish or Continental breakfasts served too. From light mains to gourmet burgers, we have something to satisfy even the pickiest of palettes. At the Gallery, we use the best ingredients to create an exciting and varied menu for you to enjoy. Watch the river Lee flow by, take in the warm, welcoming atmosphere and let us take care of preparing your meal. Join us for our Easter Lunch at Clayton Hotel Silver Springs on Sunday the 21st of April for €29 per adult and €16 per child. To book now call us at +353 21 450 7533 or email [email protected]. After a busy day, take a well-deserved break and relax in the cosy surrounds of the Tivoli Bar. 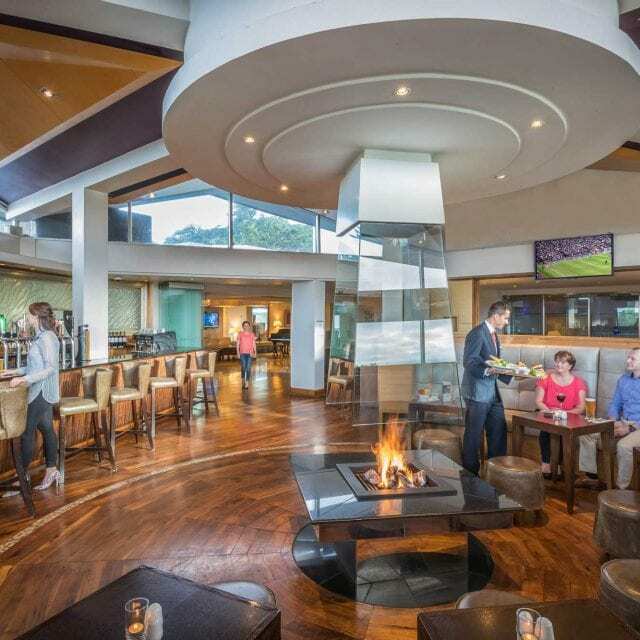 Get comfortable beside our fireplace, take in the panoramic view and choose from our wide selection of wine and locally sourced lunch and dinner menus. The ideal place to meet work colleagues, friends or have an intimate drink with someone special. 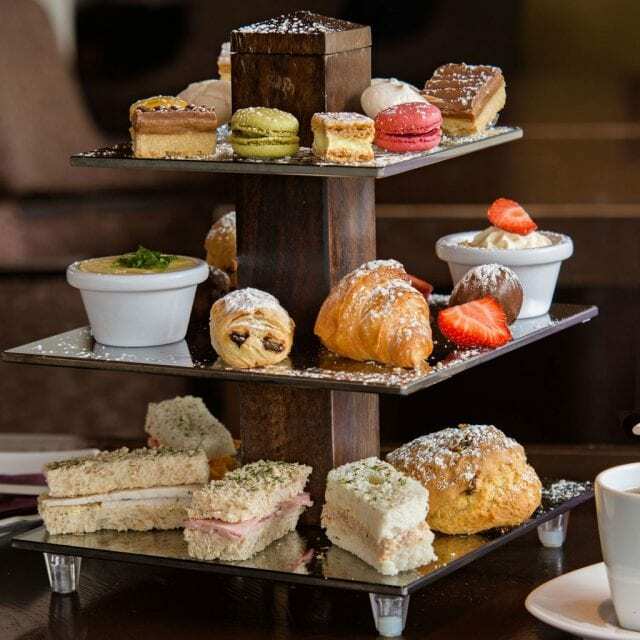 Take a breath and treat yourself or someone special to our Afternoon Tea. Served in the cosy atmosphere of the Tivoli Lounge, choose from a menu made to savour. With Kilmore Quay Smoked Salmon, Chicken with pesto and mayonnaise open sandwiches, delicious delicate pastries and melt in your mouth warm homemade scones, you can top the afternoon off with glass of bubbly. Gluten-free afternoon tea also available. 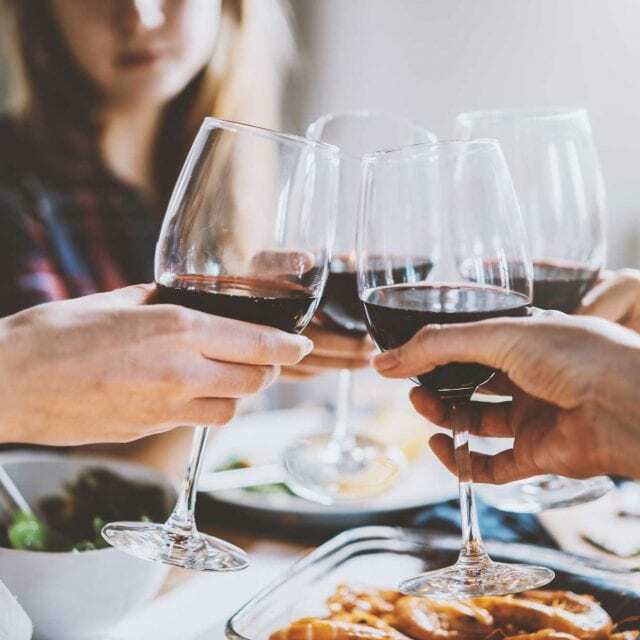 ● €28 for two people or €40 for two with a glass of Prosecco or a glass of mimosa. Start the day, refuel or just relax with coffee made the way you like it. Overlooking the river Lee, enjoy our selection of home-baked scones with a coffee, tea or refreshing cold drink. 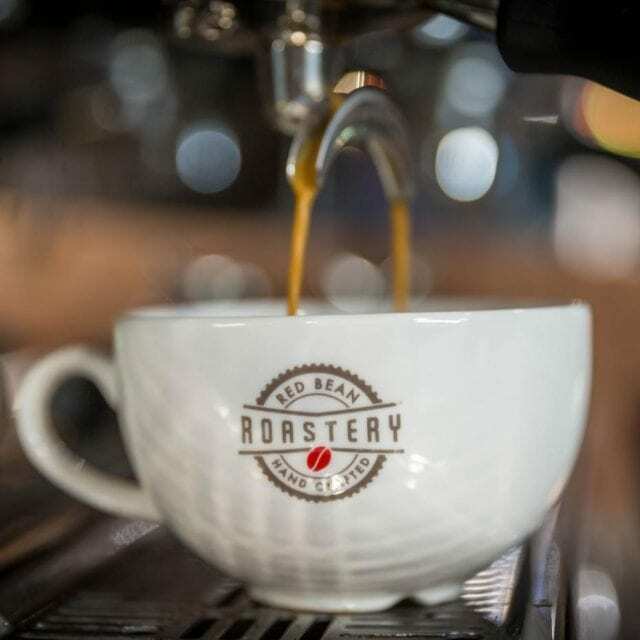 Prepared for you by our Barista, our coffee which is served all day is rich and buttery and the ideal way to enjoy a meeting, chill with your book or just take five. 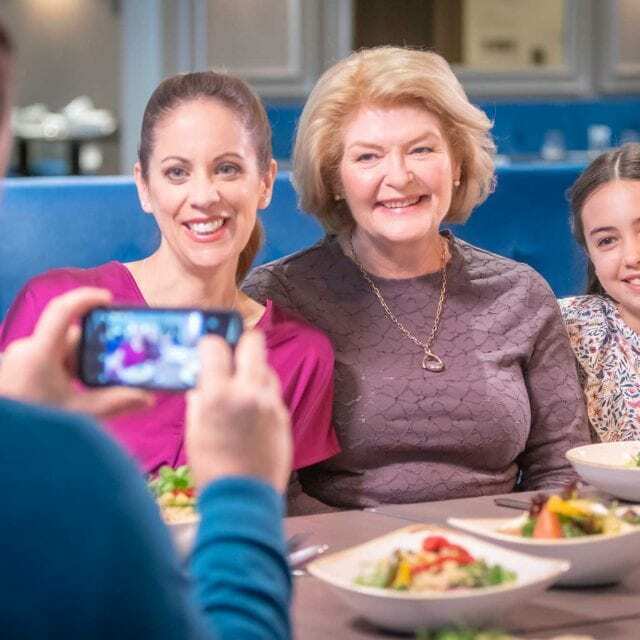 Looking for somewhere to bring the family on a Sunday for a wholesome lunch? Why not try our ever popular Sunday Lunch in Grill Restaurant. Sunday Lunch is served every Sunday from 12.30pm – 2.30pm. Enjoy a selection of traditional roast meats, Sunday specials which vary from week to week, healthy salads and of course to finish off some favourite sweet treats. On a sunny day, children can avail of the fantastic multi-play outdoor playground which is located in the garden beside the restaurant. Please call us on +353 21 450 7533 or email [email protected] for reservations or further information.